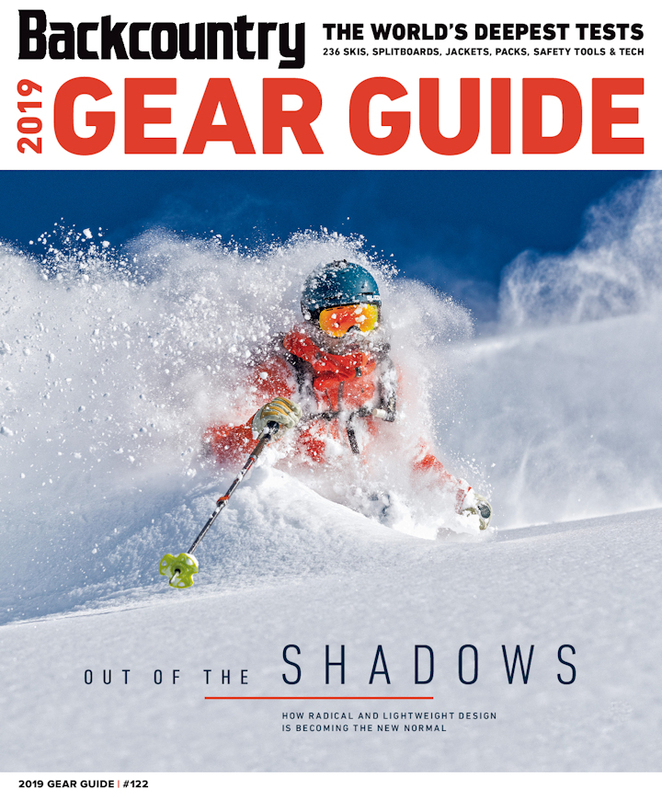 After a week of serious testing at Utah's Powder Mountain with Backcountry Magazine, the Millisurf, Amplid's ultra-light pow-surfing split, the Millisurf has come-out on top and earned itself a much-revered Editor's Choice Award. Selected alongside three other splitboards from a field of many. Backcountry Magazine has revealed the winners on its website and included a tiny little teaser of the reviews. Here's what they had to say about the Millisurf. "From the Gear Guide: “Weight conscious and still rails,” one tester said. “It’s kinda like riding a La-Z-Boy,” another mentioned." Visit backcountrymagazine.com to reveal the other winners. To read the full review, pick-up a copy of the magazine.